A Balanced ECC83 Valve for the phase splitter position. The phase splitter valve in guitar amplifiers. Hopefully, this short article will explain what the phase splitter valve and clear up any questions about this valve you may have (but were too afraid to ask!). Before explaining the phase splitter valve in detail, let’s do a quick overview of the types of valve in your amplifier. There are two basic types – the preamplifier valves and the power output valves (which do all the heavy lifting). The phase splitter valve is part of the preamplifier chain. In fact, it is the very last valve in that chain just prior to the output valves. This valve takes the preamplified signal, conditions it in a special way (which I will explain) to create the drive signal for the power valves. What Does The Phase Splitter Valve Actually do? First, you need to know that your guitar amplifier will most likely have either have two, or four output valves. If it has two, then they work as a pair; one ‘pushing’ the loudspeaker cone, the other ‘pulling’ it. In technical terms, one valve handles one half of the sine wave (let’s say the top half) and the other valve handles the other half of the sine wave (say the bottom half). You may have heard of ‘push-pull’ amplification and this is what’s going on here. 99% of all valve guitar amplifiers have this ‘push-pull’ arrangement of valves and they are driven by the phase splitter valve. Before talking about the phase splitter valve which precedes the output valves, let’s just briefly explain why an amplifier may have four output tubes instead of two. In a 4-valve setup, the valves are just doubled up to give twice the power. E.g. a 2 valve amplifier will typically be 50W, whereas a 4 valve amplifier will be 100W. So two valves ‘push’ and the other two ‘pull’. All four are driven by a single phase splitter valve. Is The Phase Splitter Valve a Different Type of valve? This is where most confusion arises. 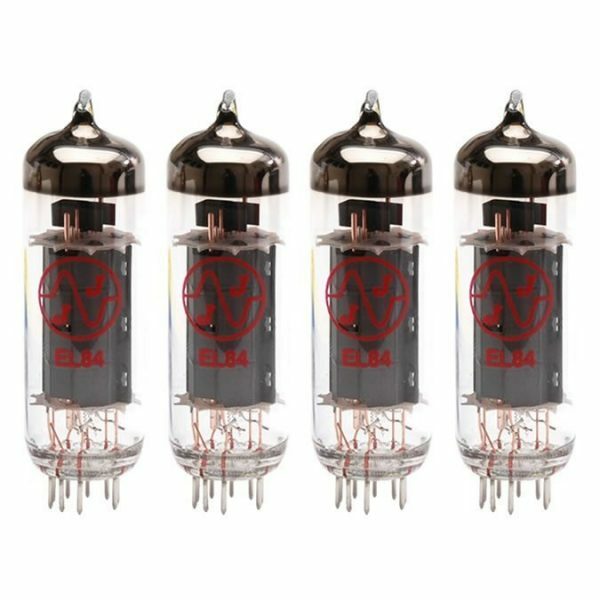 The majority of preamplifier valves in guitar amps are ECC83 (also called 12AX7). Now the phase splitter valve is also commonly an ECC83 as well although some manufacturers will use an ECC81 or ECC82. However, because the ECC83 is, in fact, two identical valves in one glass envelope, many purists insist on using a selected (or balanced) valve as their phase splitter valve. These selected valves have been picked so that the gain of each valve half is identical. The theory here is you don’t want to be (say) ‘pushing’ slightly more than you are ‘pulling’ due to the different gains. 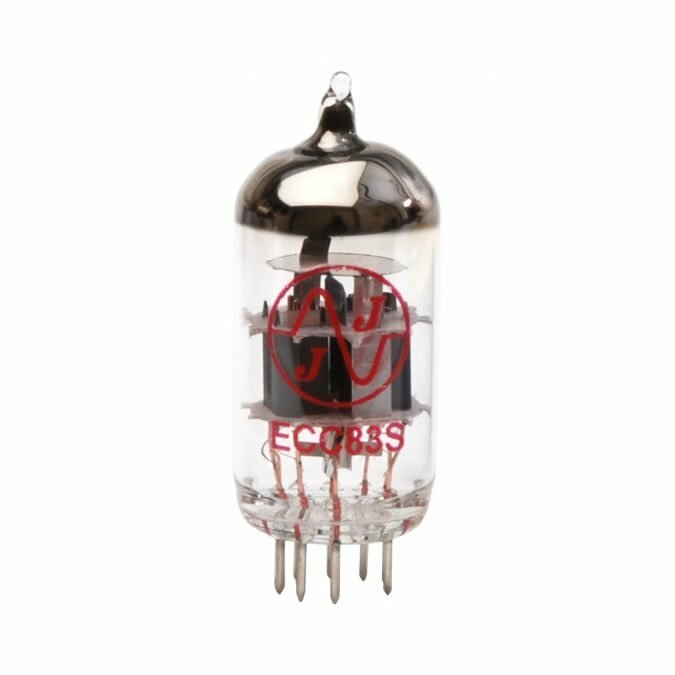 If you use an ordinary preamp valve, like an ECC83 that is not balanced, you won’t damage your amp but the balanced valve will give you better sound fidelity. As I said earlier, balanced ECC83s are used in many amps as the phase splitter. These valves have less headroom and so will produce more harmonics in the output stage. That means you will get a richer and a much crunchier tone. So you won’t be surprised to learn that Marshall amps use a balanced ECC83 phase splitter. Fender meanwhile uses a balanced ECC81 valve to keep the sound cleaner. ← Fixed Bias in Valve Guitar Amplfiers – What Exactly is it?